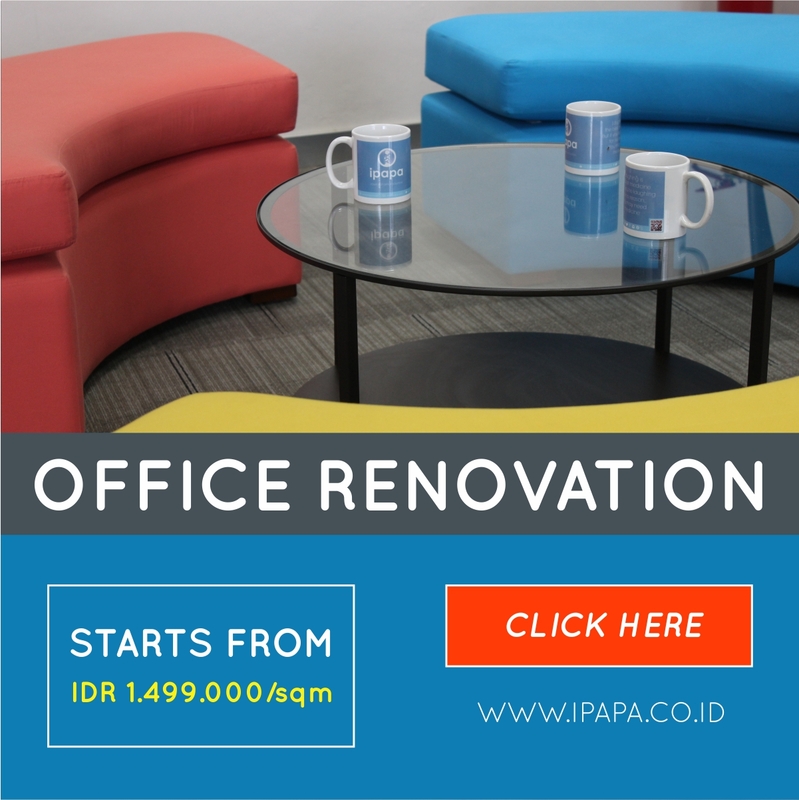 Wisma Mampang Office Space For Rent - Wisma Mampang is an office building located in the area of Mampang Prapatan. Rents out for office space since 1999 until now. Always provide best service make this building still have many tenants until today. Has a competitive price is one of the benefits of Wisma Mampang. 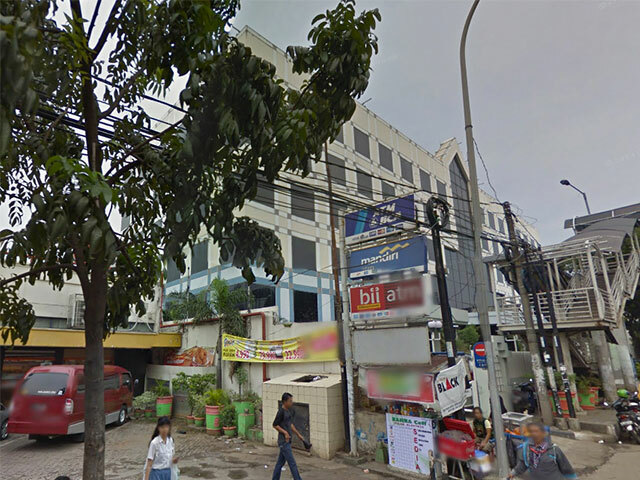 Nowadays, Mampang area becomes one of the favorite locations for business owner. Supported by complete public transportation facility such as transjakarta or busway, city buses, taxi, and train gives additional point for this area. Wisma Mampang has 5 floors that all of them is in good shape and ready to use. Equipped by passenger lift plus a service lift to carry all of the office needs in large quantity. This building has a parking area that can hold up to 82 units of vehicle. If you want to buy a cake, there is a Holland Bakery cake shop that located just a few steps away from this building. Other than that, Wisma Mampang also has other additional facility such as bank/ATMs, restaurant, and a post office.